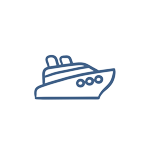 We will be sharing more Christmas Ship™ details, so don’t miss the notification when we do! 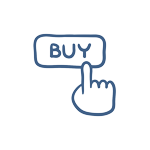 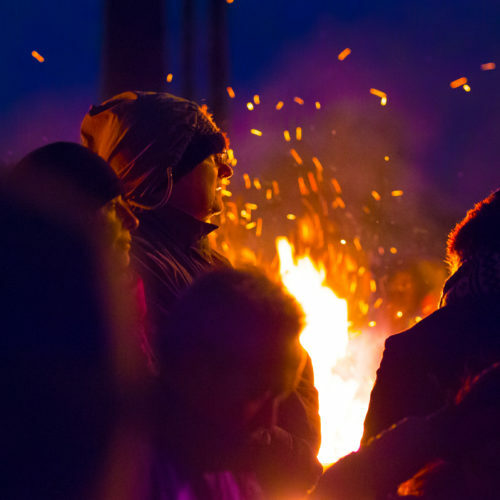 As a subscriber, you’ll get access to a 2-day pre-sale before tickets open to the public. 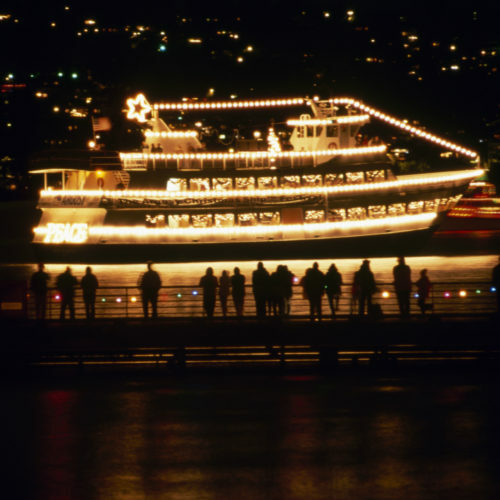 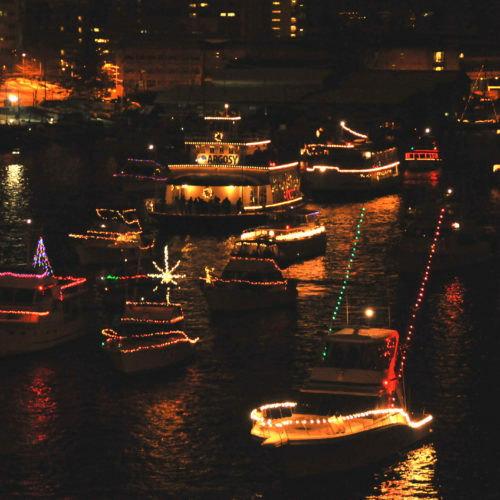 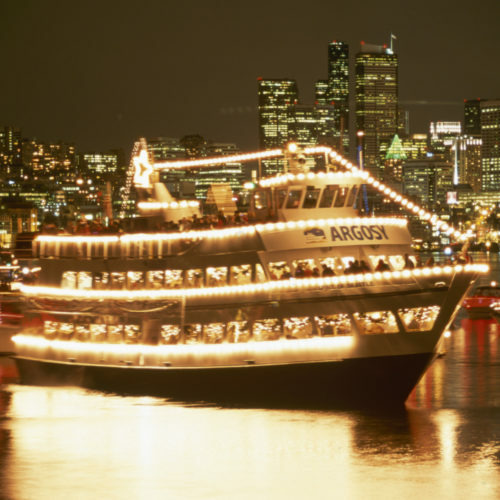 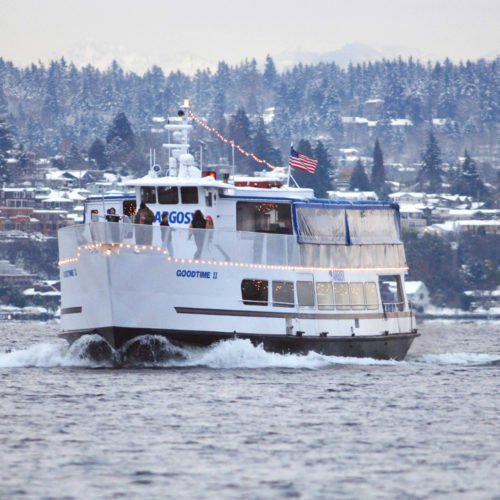 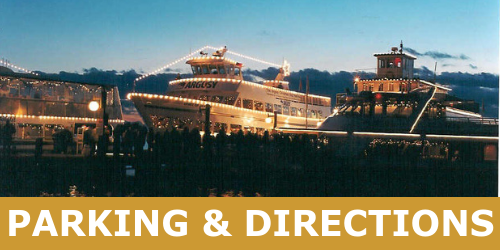 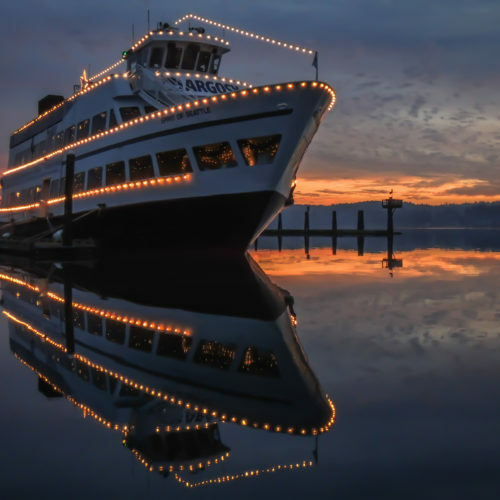 The Argosy Cruises Christmas Ship™ Festival is a ship-to-shore holiday celebration that has been a Northwest tradition since 1949. 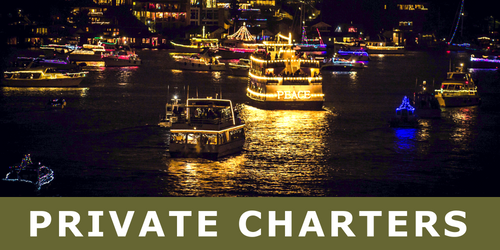 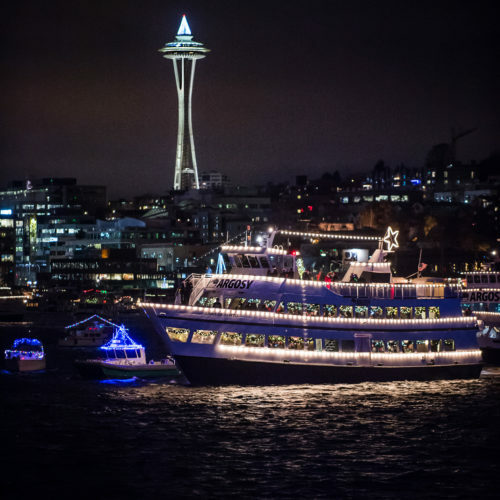 The Spirit of Seattle, the Official Christmas Ship™, is decorated with hundreds of shimmery white lights and sails to different Puget Sound waterfront communities – around 65 in all. 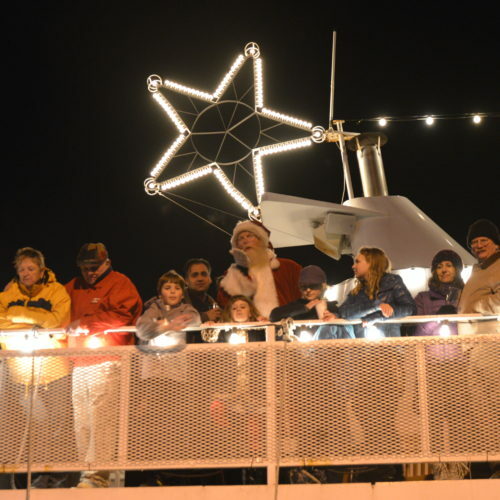 Choirs on board the Christmas Ship™ perform to guests aboard as well as to our Follow Boats and to those communities gathered on shore. 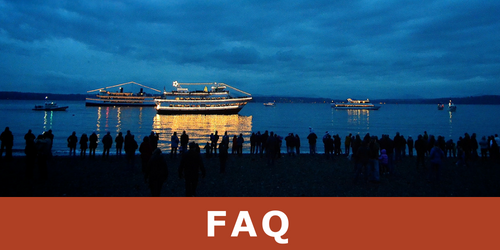 Select your preferred way to experience the Christmas Ship and prepare for the holiday event of the season! 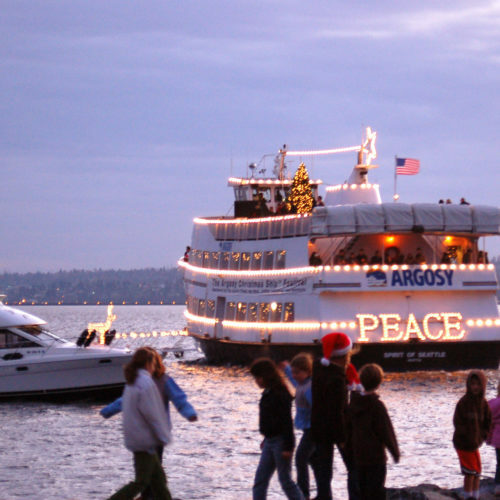 A portion of all Christmas Ship™ Festival proceeds are donated to The Seattle Times Fund For The Needy. 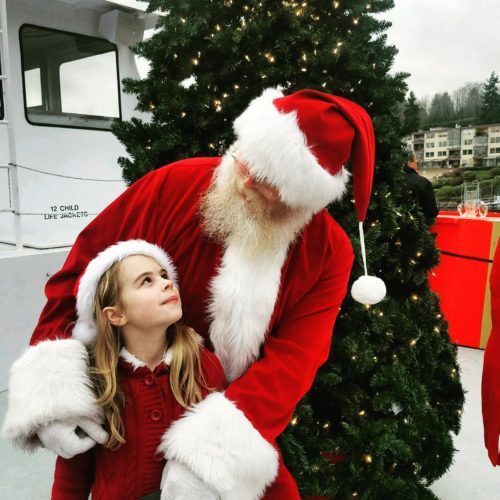 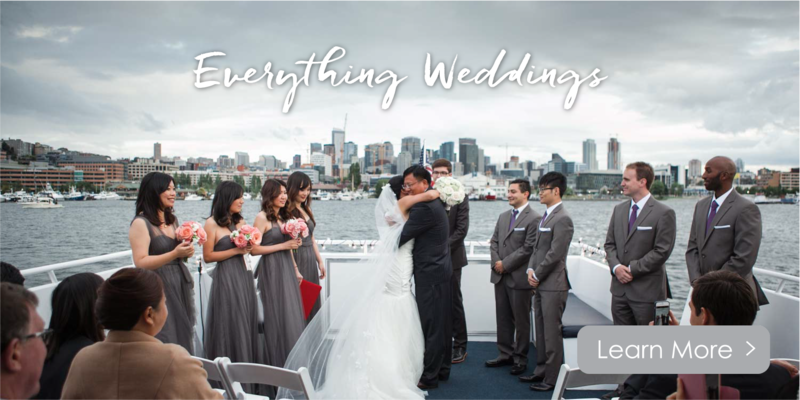 Argosy Cruises is proud to donate a portion of all Christmas Ship™ Festival proceeds to The Seattle Times Fund For The Needy, an annual program that raises money for several local charitable organizations in the Puget Sound area, allowing them to continue to provide valuable programs and services. 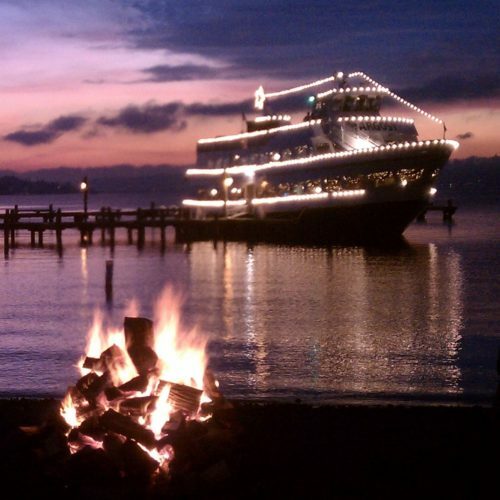 Share YOUR photos with us by using the tag #YourFriendWithABoat!